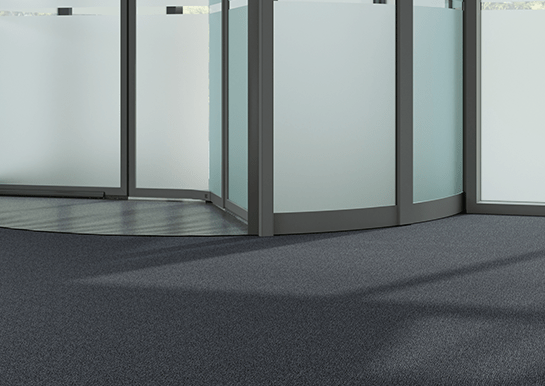 Entrance Matting: What makes it a Popular Commercial Flooring Option? Many think of entrance matting from an aesthetic perspective. 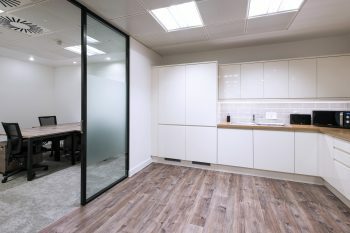 However, it is worth mentioning that aspects such as safety, maintenance cost, the durability of the entire building flooring, and the image of the commercial organisation, also play an important part. When you enter into a commercial building, especially in a rush, you hardly notice the flooring as you are preoccupied with what brought you there. However, a commercial building can create a good first impression on its visitors by just investing in the right entrance matting. When deciding on the option to adopt, you should bear in mind the following considerations. A report published by MCB UP Ltd stated that cleaning a commercial building accounts for six percent of the overall cost of maintaining a building out of which 40 percent of that fraction is attributed to cleaning alone. A proper entrance matting system can reduce this cost by containing up to 95 percent of dirt before it spreads to other areas of the building. 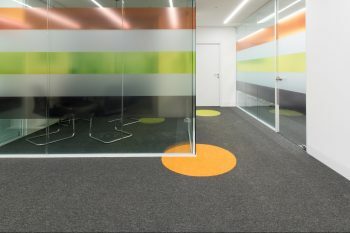 One of the main functions of entrance matting is to eliminate as much dirt or debris as possible before it spreads to the rest of the organisation’s floor. Many commercial buildings have polished flooring surfaces in their entrance way which present a safety issue. To reduce the risk of liability from such safety concerns a superior matting product is a compulsory requirement. Entrance mats should have a high moisture or water absorption rate especially in rainy areas with a lot of traffic. Longevity of your interior floor depends on how well it is protected right from the entrance. Dirt and moisture from peoples’ feet can cause scuff marks on the floor which in the long run can be detrimental to the aesthetic appeal of the building. 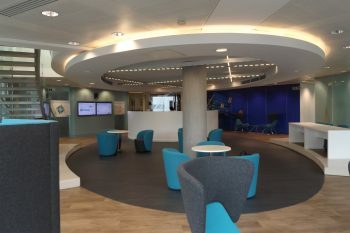 It is therefore worth considering both an entrance system and then a barrier tile before foot traffic moves onto the rest of the flooring scheme. What clients or public think of the business or organisation is equally important as what it actually delivers. Good entrance matting should effortlessly help in this regard. The Entraguard System from Duraflor satisfies both a cost and ease of installation need. EntraGuard solves the limitations of traditional matting by removing the need to provide templates and the costs and delays associated with bespoke manufacture. It is in stock for next day delivery and is simple and easy to fit. Duraflor also offer a strong selection of barrier tile designs and colours, which add that extra style as well as protection to entrance ways.